First Loves: Conductor Marin Alsop - Bowled Over By Brahms : Deceptive Cadence The Baltimore Symphony Orchestra conductor recalls the moment -- many years ago in a summer music camp -- when she fell in love with music by Brahms, and the idea of becoming a musician. The topic of the week is "First Loves." Below, conductor Marin Alsop remembers the music and the moment that made her want to become a musician. What was the first piece of classical music you fell madly in love with? Tell us your story in the comments section below. Conductor Marin Alsop was bewitched by Brahms at an early age. I remember lots of "firsts" where music is concerned, but there's one that really stands out for me. When I was 14 years old or so, I started attending a summer chamber music camp where we played chamber music day and night. As I was passing through the dormitory hallway on my way to dinner one evening, I heard strains of a recording coming through someone's door. I was immediately drawn, almost like a magnet, to that closed door. The music was mesmerizing, gripping and thrilling. Something happened to me that had never happened before: I felt deeply and profoundly moved by a piece of music. I gradually sank to the floor outside the door and found myself unexpectedly weeping, overcome by the beauty and power of the music. 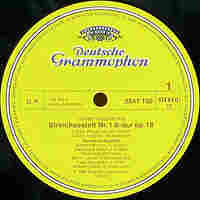 The recording was the String Sextet in B-flat by Johannes Brahms, and I immediately asked my father to buy me a recording of the piece. I listened to that Amadeus Quartet (and guests) recording so many times that I think I wore it down to a state of see-through vinyl! To this day, when I hear the opening three notes of the B-flat Sextet, I feel transported and transformed. I understood in that 14-year-old moment that music has the capacity to fundamentally touch and change each one of us, and I fell hopelessly in love with becoming a musician. This emotional gravitation towards -- and attachment to -- the music of Brahms has lasted my entire life. And recording the Brahms Symphonies with the London Philharmonic was both deeply satisfying and hugely inspiring for me. I remember feeling again like a teenager in love … but that's what music can do for us all! 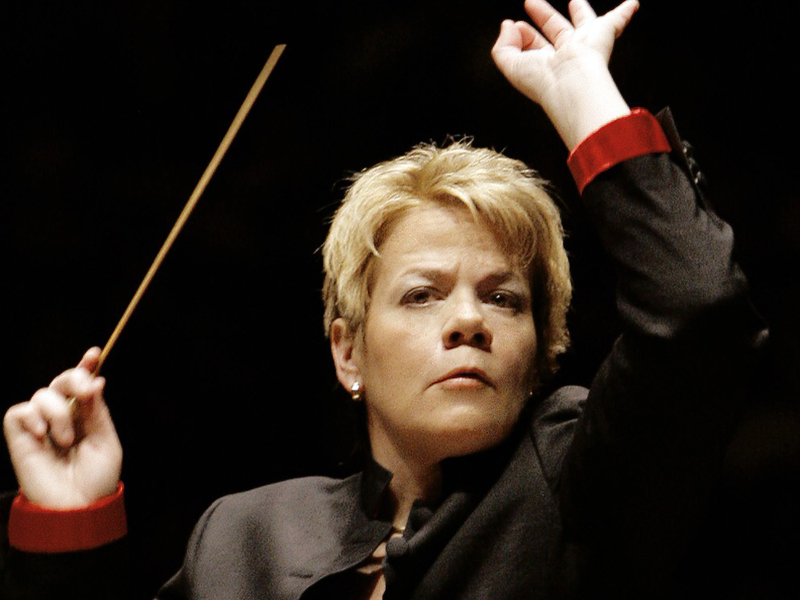 Marin Alsop is the music director of the Baltimore Symphony Orchestra.